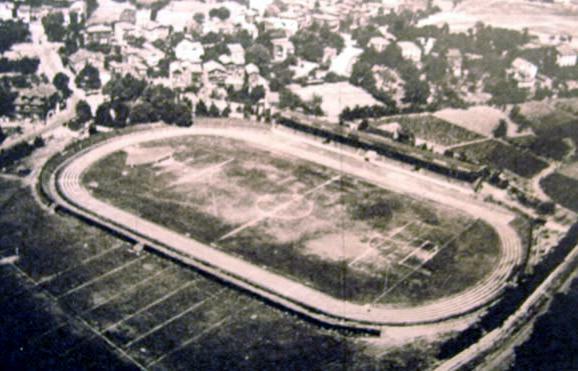 The site of the present Şükrü Saracoğlu was first used for football in 1908. It then served as a community stadium for many of the city’s clubs, but lost its importance in the 1920s after the opening of Taksim Stadium. 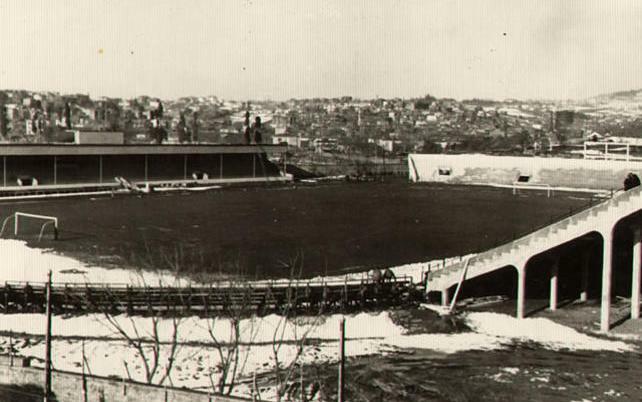 Fenerbahce made the stadium their home in 1929, and soon after bought the ground. 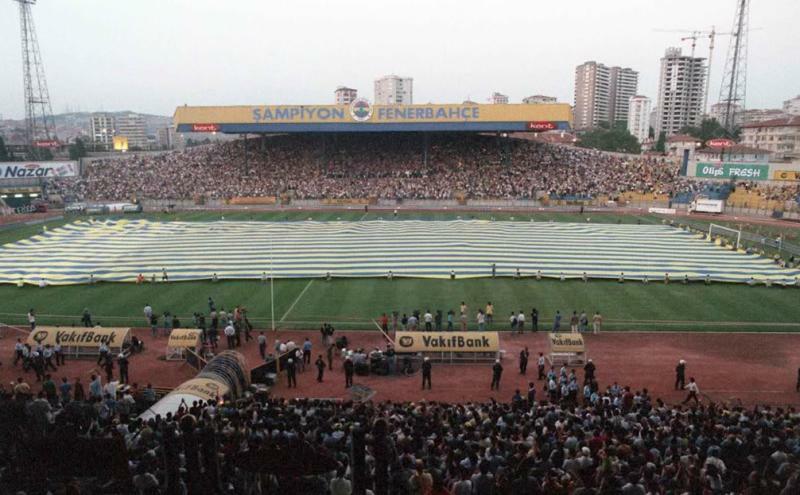 From then on the stadium went by the name of Fenerbahçe Stadı. In the late 1940s, Fenerbahce Stadi could hold about 25,000 people. It consisted of one small covered main stand and open terraces on the other sides. The stadium was further expanded in the following decades, and was renamed in 1998 in honour of former Turkish and club president Şükrü Saracoğlu. One year later, extensive redevelopment works started, leading to the reconstruction of all four stands and the installation of a new roof, a process that was completed in 2006. 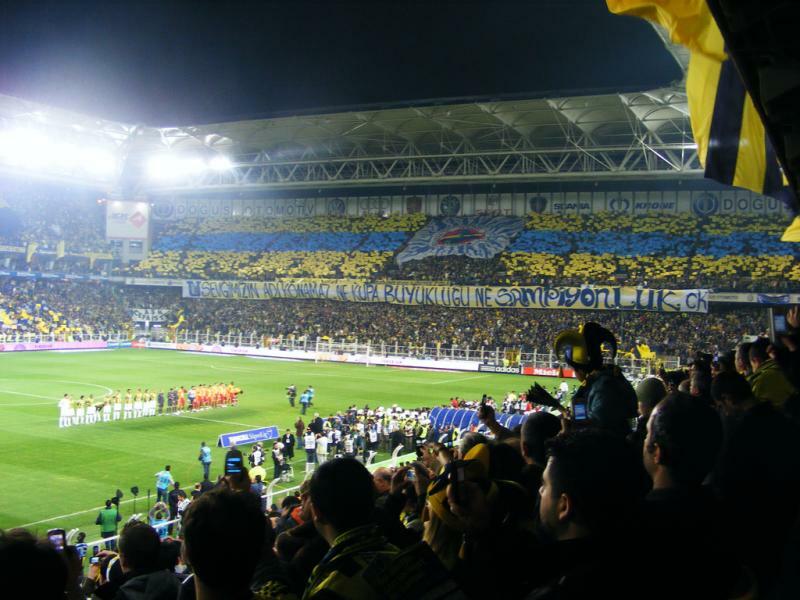 In 2009, Sukru Saracoglu hosted the UEFA Cup final that was contested between Shakthar Donetsk and Werder Bremen (2-1). Sukru Saracoglu is located on the Asian side of the city of Istanbul, quite close to the bank of the Bosphorus in the historic district Kadikoy. The stadium is situated at a short 15-minute walk from the Kadikoy pier, where the ferries from the western side of the city (e.g. Eminonu or Besiktas) embark. 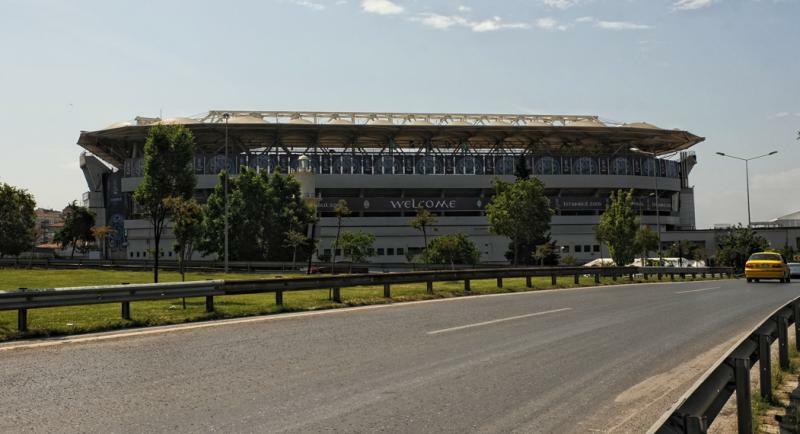 The stadium also lies at walking distance from Haydarpaşa train station, where most trains from Turkey’s inland arrive. 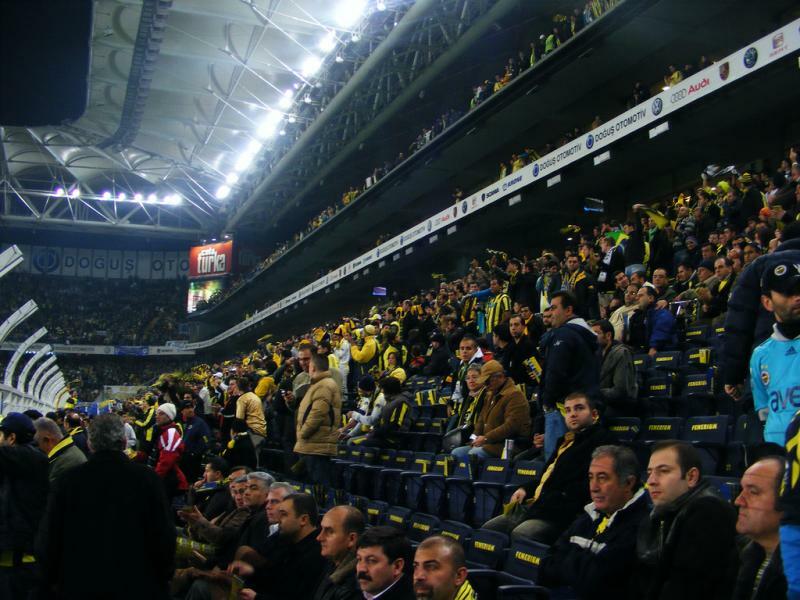 Sukru Saracoglu Stadium is situated in the lively Kadikoy district, which means that there are many bars, cafés, and restaurants a small walk away. You are likely to bump into anything of your liking on your way from the ferry to the stadium, but if not, head to Kadife Street, where there is a nice selection of bars. There is also a large number of hotels near the stadium. The My Dora Hotel, Khalkedon Hotel, and Hotel Timya are all an approximate 10-minute walk away and get good reviews. The Double Tree by Hilton is a more luxurious alternative. Click here for all hotels near Sukru Saracoglu Stadium, and here for hotels on the European side of Istanbul. Tickets for Fenerbahce games can be bought through Passo.com.tr. Fenerbahce.org – Official website of Fenerbahce SK.